“@IPCinfoprivacy: Canadian brokers demand answers on missing… data http://bit.ly/178qMsG ” Can’t notify when you’ve got nothing to say! I’ve been posting less than I’d like to lately have a BIG pile of cases to catch up on. My apologies. 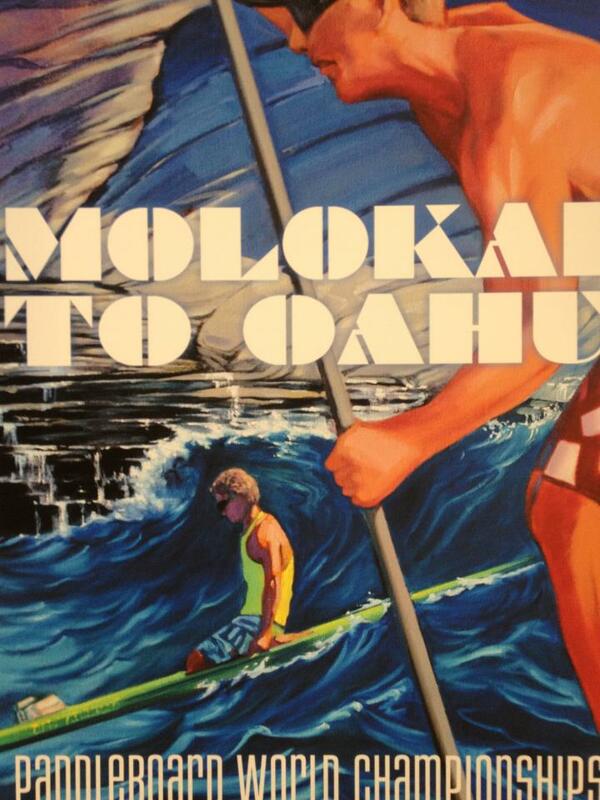 I’ve been training very hard and getting ready for an event that I’ve always dreamed of doing and have finally committed to.The “M2O” is a 32 mile paddle race from Molokai to Oahu across the Ka’iwi Channel – the “channel of bones.” I’ll do it solo on a prone paddle board (paddling with my hands). The distance is not so bad, but the channel conditions are going to make the race very hard. My only goals is to finish with my dignity. I’ve spent the last four months building some base and learning from paddlers in the community. At this point I’m extremely excited and feeling fit and positive, but the hard work is just starting. Forgive me for posting a bit about my progress here. I love the writing about the developing law, but the developing law is going to be competing for my attention for the next while!